We Use Amazon As Our Online Store. Here's how it works: Click on the seed variety of your choice. This will open a window on Amazon. Add the seeds to your shopping cart there. Close the Amazon window (in Firefox, close the tab or use the BACK button) to return to this page to add additional seeds to your Amazon shopping cart. Complete your purchase by checking out on Amazon. To order by mail or fax: Download and print our Cornucopia Print Order Form*, and complete your order, including the shipping and billing information. You can then mail the order form with payment to 6060 Graham Hill Rd, Felton, CA 95018 or fax to 831-335-7227. Note: We do not have a print catalog. Luminous, daisy-like flowers glow in the colors of the sunrise. Easy-care plants thrive in cool weather and dry climates. Blooms open in full sun and close at night and in cloudy weather. Ht. 12-15 in. The perfect finishing touch for rock gardens, garden walks or any planted area. Low-growing plants topped with sweetly scented clusters of deep rosy blossoms add charm to any setting. Ht. 6 in. Frilly, button-like flowers on strong stems top the silvery foliage of this charming favorite. Quick-blooming, easy-care plants are fun for kids to grow. Plants provide a steady supply of long-lasting cut flowers. Ht. 1½ -2 ft.
Also called Spider flower, the large, scented clusters of striking, cherry-rose flowers stand atop stems lined with refreshingly-green, palm-like leaves. Flowers continue to open during the summer. Unique cut flower. Ht. 4-5 ft. 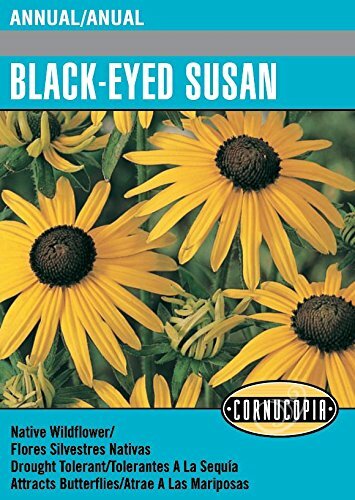 Sunny, golden-yellow flowers with a darker yellow center brighten the garden above lush, green foliage. 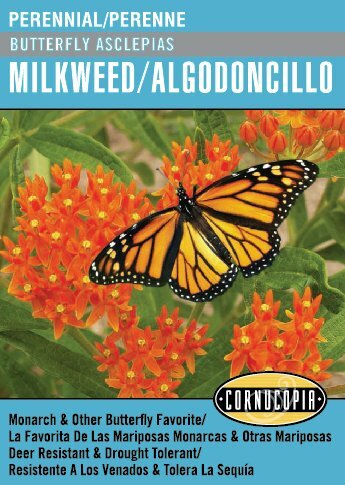 An outstanding addition to perennial borders and wildflower gardens. Semi-double and double flowers. 24 in. Hardy zones 4-9. Old-fashioned favorite produces armfuls of daisy-like white, rose, and pink blossoms with pretty contrasting petal centers and edges. The free-flowering plants provide country-style bouquets all summer long. 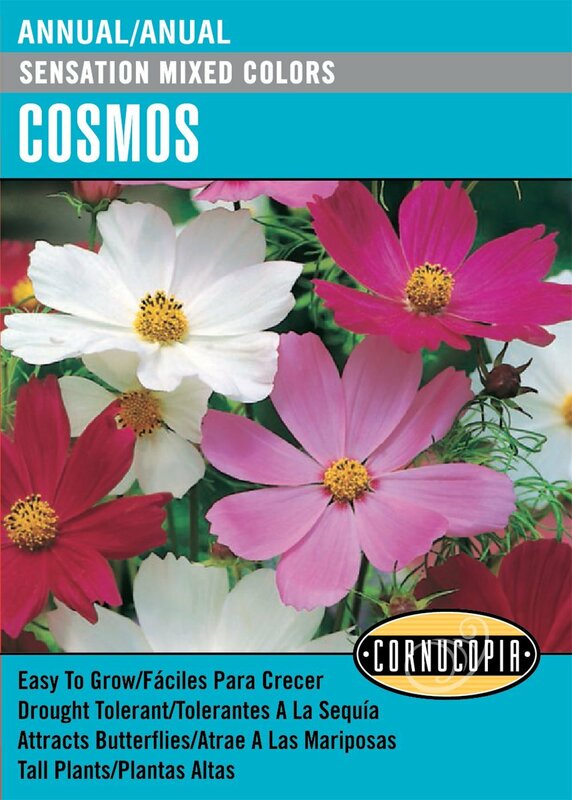 Carefree cosmos with rich orange and sunny yellow flowers that bloom freely on branching plants. 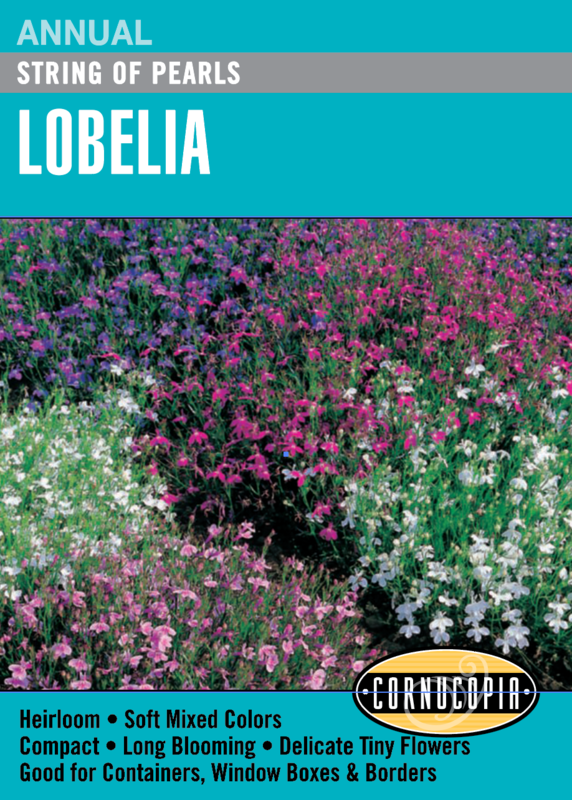 Great in summer beds and borders, perfect for containers. Pick often for bouquets. Butterflies love these flowers. One of the most majestic perennials and also one of the easiest to grow. Strong and tall with large, colorful blossoms in shades of blue, purple, white and rose. Adds dramatic color to floral arrangements. Ht. 4-6 ft. Hardy zones 3-7. 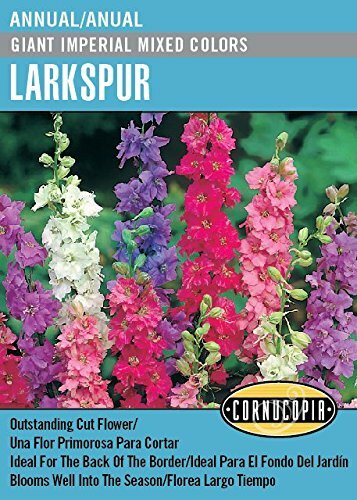 Tall flower spikes covered with softly colored bells in shades of purple, pink, rose, yellow and white make a stunning display as flowers open over several weeks. All plant parts are poisonous. Ht. 4 ft. Hardy zones 4-8. Nicknamed Blanket Flower for the daisy-like flowers’ resemblance to the brilliant reds golds and yellows used in Native American blankets - these reliable performers make a dazzling display all season long. Excellent cut flower. Ht. 18-24 in. Hardy zones 3-9. Large, pear-shaped, hardshell gourds hang from fast-growing vines. Gourds are ready to harvest in about 90 days and make natural birdhouses that attract martins, finches and other birds. Ht. 18 ft. GOURD SEEDS. 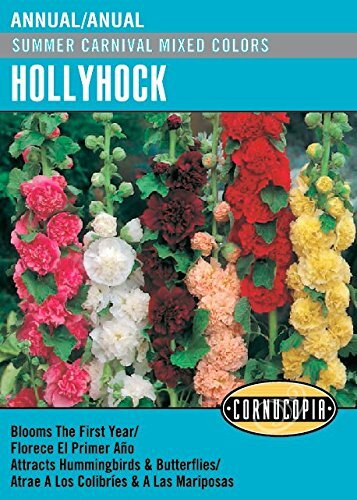 Nothing says ‘cottage garden’ like a display of these enchanting, old-fashioned, single-flowered hollyhocks blooming in shades of yellow, pink, red, rose and white. Flowers bloom the first year when planted early. Ht. 5-6 ft. Hardy zones 3-7. An old-fashioned favorite that features impressive fully double blooms of red, pink, rose, yellow and white clustered on tall stems. Great for background or fence plantings. Blooms the first year from seed. Ht. 5 ft. Hardy zones 3-7. An old-fashioned favorite of American gardeners with its tall, tapering spikes bearing flowers of pink, rose, purple, and white. 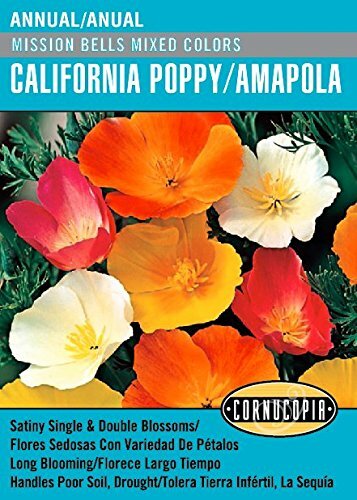 Long lasting as a cut flower and an excellent choice for dried flower arrangements. Ht. 3-4 ft. These compact, softly mounding plants are soon totally covered with tiny delicate flowers in pretty shades of rose, deep lavender, white, ink and rich blue. The lush plants bloom hard all season long. 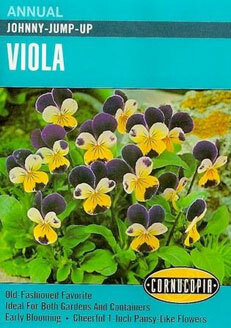 Perfect for edging and borders, or in containers or window boxes. Ht. 4-6 in. 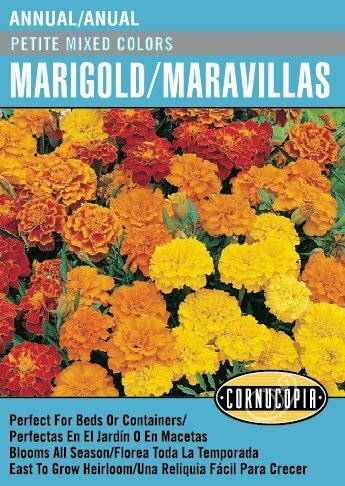 One of the most popular and tallest type of marigold with large, fully double blooms up to 5 inches across in bold shades of yellow, gold and orange. Excellent cut flower. Ht. 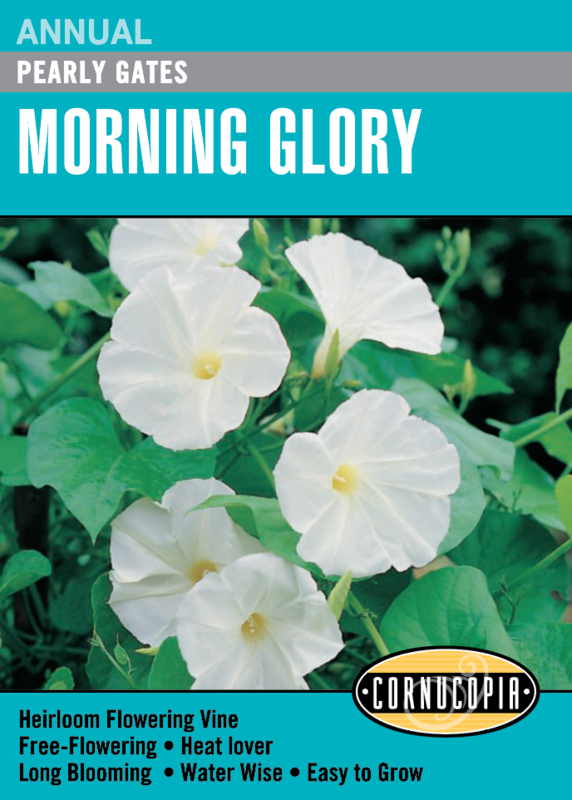 2½-3 ft.
Luminous, orange, yellow, peach and creamy-white flowers glow in the colors of the sunrise. Easy-care plants thrive in cool weather. 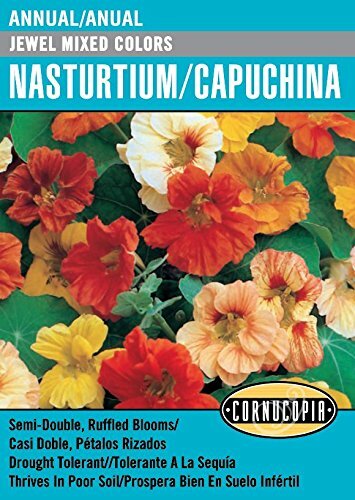 Ideal for containers and mixed beds. Long lasting cut flower. Ht. 18 in. One of the most dramatic flowers you can grow. 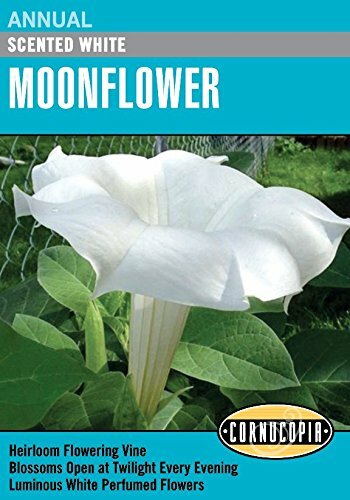 The gigantic, white flowers glow in the moonlight and fill the evening air with a delicious perfume. Outstanding performer on a trellis or fence. Plant near a door or window to enjoy the delightful fragrance. Ht. 12-15 ft.
Fragrant, bright-red flowers with long spurs glow against the blue-green, rounded leaves. Mounded plants grow quickly to fill beds or containers. Flowers add a spicy dash of color to salads or as garnish. Ht. 12 in. 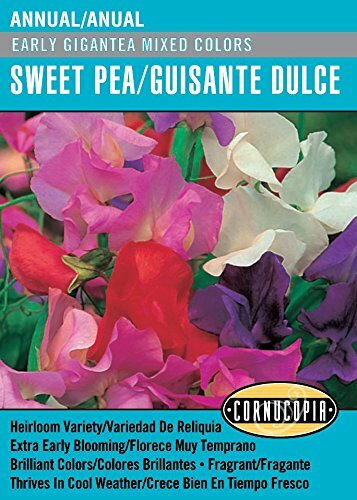 These old-fashioned edible flower favorites bloom in ordinary garden soil to fill garden beds, borders or window boxes with mounding blue-green leaves and spurred flowers in a range of bright summer colors. Blooms all season. Thrives even in poor soil. This dependable beauty never goes out of style. Large, colorful blooms bear the distinctive pansy ‘face’ all season long. Pansies shine in cooler weather. Lightly scented, a favorite for kid-sized bouquets. Ht. 6-9 in. The official State Flower of California. Beautiful and delicate to the eyes, but amazingly hardy. Very tolerant of drought and poor soil with bright, showy flowers held high on sturdy stems. Reseeds itself in milder climates. Ht. 12 in. Carefree Scarlet Sage grows easily in a wide range of conditions, offering rich red flowers all summer long. Butterflies and hummingbirds love these nectar rich blossoms. Great for planting in containers. Brilliantly colored flowers that bloom from summer through frost make this dwarf variety a favorite for borders and containers. 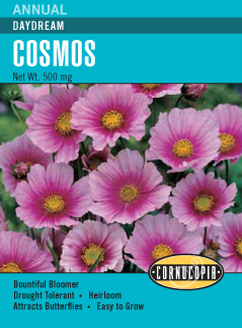 The full size blossoms cover compact stems that don’t require staking. Ht. 6-8 in. 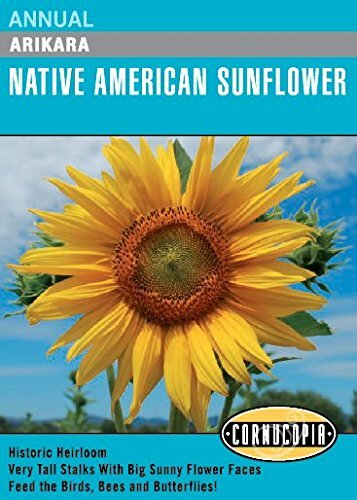 A real American heirloom with a rich history, named for the Arikara tribe who inhabited the Great Plains. 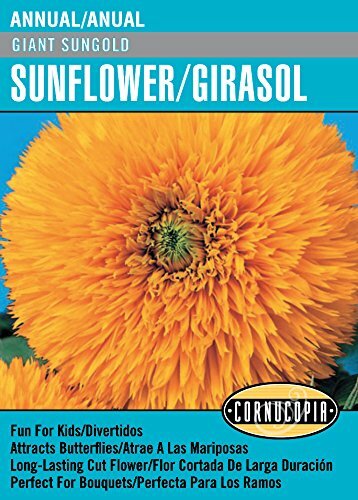 Very tall, vigorous plants product gorgeous large flowers and edible seeds. Song birds and pollinators adore these flowers. All the colors of autumn are featured in this mix of burgundy, red, gold, yellow and bi-colored flowers. Large, 8-inch blooms with long stems make great floral arrangements. Good choice for any sunny garden. Ht. 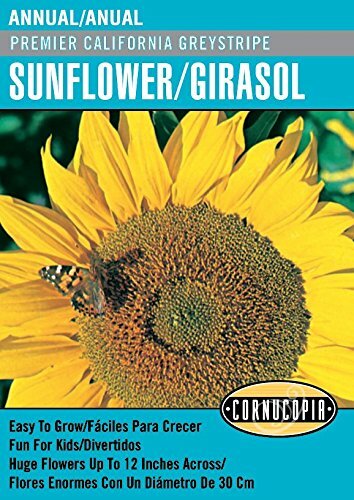 5-7 ft.
A tall “teddy bear” type sunflower with glowing, yellow-gold fully-double flowers. The sturdy branching plants bear abundant 7-8 inch petal-packed bright flower heads. Fast and easy to grow. Great for kids! Large, bright-yellow flowers grow 10 inches or more across on short, strong-stemmed plants that are only 18 inches high. Long-lasting blooms. Ht. 18 in. A dramatic contrast to standard sunflowers with petals of stunning, crimson-red around a rich, chocolate-brown center. Each branched plant produces many blooms. Great for arrangements. Ht. 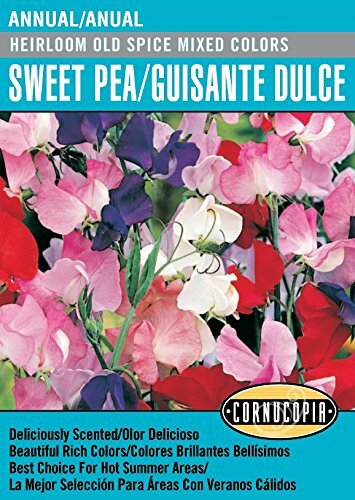 5 ft.
Blooming weeks earlier than other sweet peas, Elegance produces long stems of large, softly scented flowers in shades of pink, rose, lilac and white. Ideal for spectacular fresh bouquets. Ht. 6 ft. 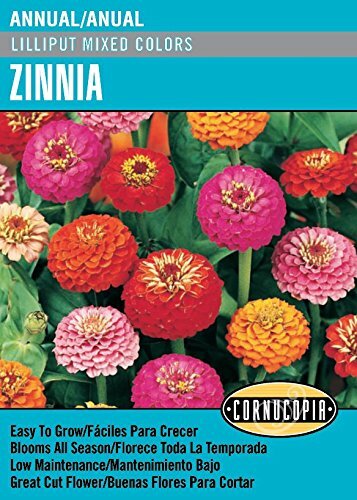 Fill your home and garden with these deliciously scented, large, ruffled flowers that bloom in vibrant colors. Easy-to-grow, semi-dwarf plants don’t need to be staked or trellised. Makes a nice low hedge. Ht. 30 in. These deliciously perfumed, frilled sweet peas bloom freely, shining out from vigorous climbing vines. Royal White produces many long stems with delicate pure white blossoms, perfect for lovely scented bouquets. Ht 8-10ft. Brilliant clusters of colored, fringed blooms grow in compact bouquets on each stem. Pink, red and white flowers with contrasting edges are sweetly scented. Long lasting as a cut flower in arrangements. Traditionally called “Johnny-Jump-Ups”, these miniature pansy-like flowers produce a showy display of yellow, purple and blue with each blossom resembling a tiny, smiling face. Reseeds freely. Ht. 6-10 in. Hardy zones 5-9. 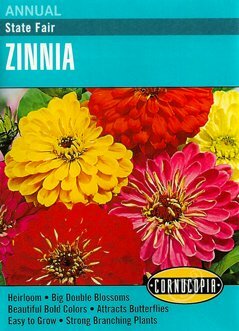 Our fancy mix in a lovely range of colors offers showy displays that bloom for months. Velour plants will take tought weather conditions and cover the ground with cheerful little flower faces. Spreading plants with thin, strap-like leaves are covered with 1-inch, daisy-like flowers in bright shades of orange, yellow and white. Plants resist mildew. 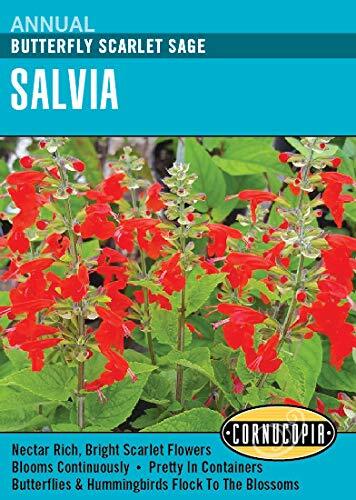 Ideal in containers, for edging and borders. Ht. 12-18 in. Miniature, 1½ in. pom-pom flowers in a wide range of bright colors are held high on sturdy stems, making this an ideal choice for cut flower arrangements. Easy-care plants are showstoppers in the summer heat. Ht. 1½ -2 ft. Shades of red, pink, purple, orange, yellow and white paint the garden with a palette of sparkling colors, accented by bright, green leaves. 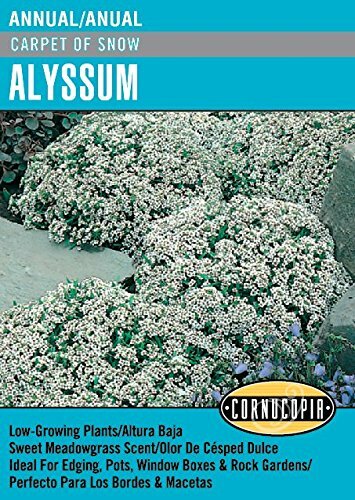 Perfect for containers, edging and mixed flower gardens. Cutting encourages more blooms. Ht. 18 in. Extra large double flowers in wonderful bright colors on robust branching plants. 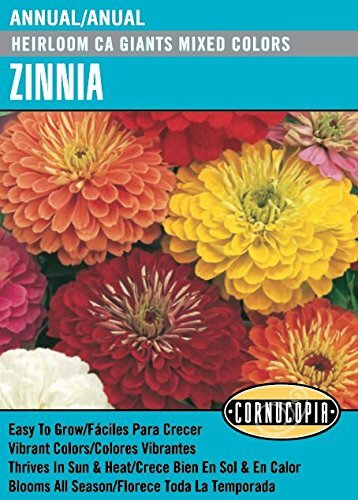 These prize-winning zinnias bloom hard all season long and make eye-catching bouquets. 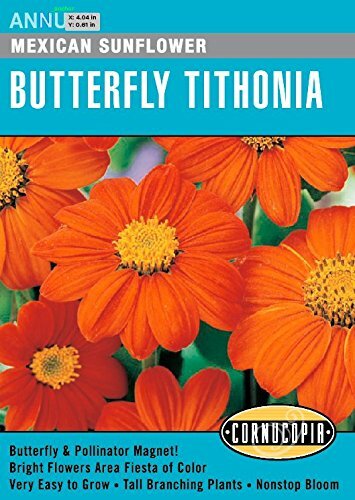 Butterflies love these long-lasting flowers. Ht 2-3 1/2 ft.
planting charts and harvest information. Surround your garden with sweet fragrance from this old-fashioned favorite. Delicate, pure white blossoms cover mound-like plants all season looking just like snow in the summertime. Ht. 6-8 in. Surround your garden with sweet fragrance from this old-fashioned heirloom favorite. Delicate, pure white blossoms cover mound-like plants all season looking just like snow in the summertime. Ht. 6-8 in. 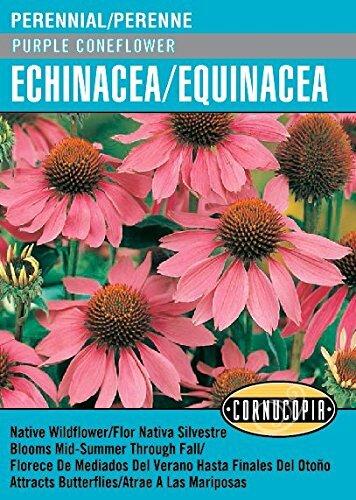 A showy centerpiece for any garden with a large, brown, cone-shaped center surrounded by striking purple petals. 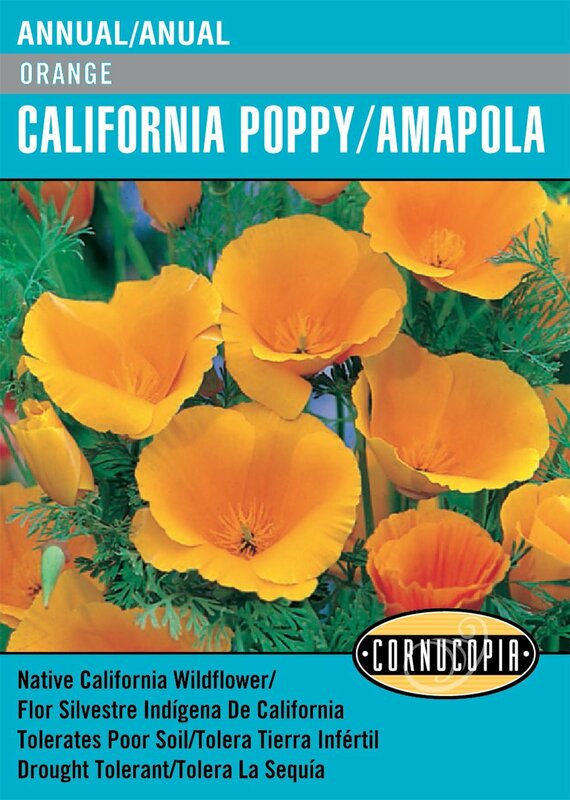 A native of the American prairie that is drought-resistant with long-lasting blooms. Ht. 2 ½ -3 ft. Zones 3-9. 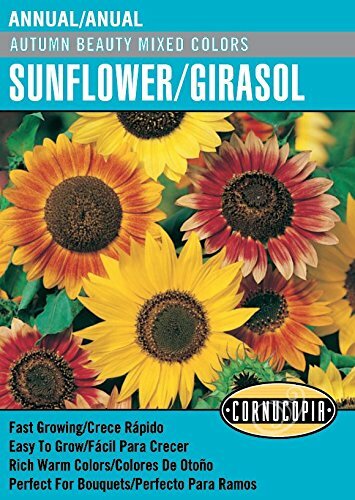 Dependable and easy to grow, the abundant, 1-inch, multi-colored, double blooms glow in shades of orange, yellow and gold. The compact plants make it a good choice for edging gardens or walkways, Ht. 8 in. These complex, deliciously scented gardeners have adored flowers for centuries. 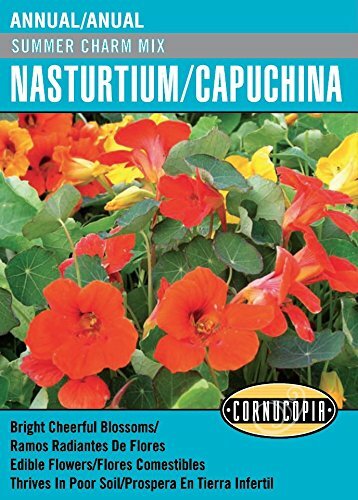 Early-blooming, large flowers in a striking pallet of colors make it an excellent choice for borders and cutting. Ht. 5-7 ft.